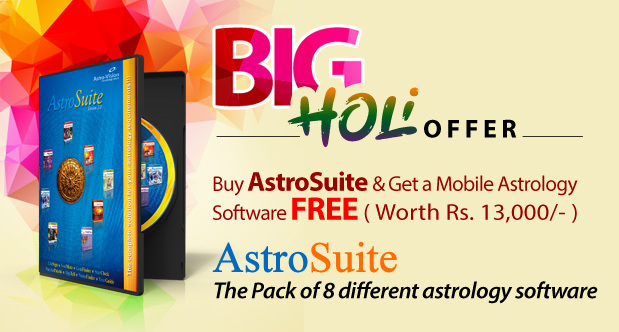 Holi, the festival of colours is celebrated at the approach of the vernal equinox. 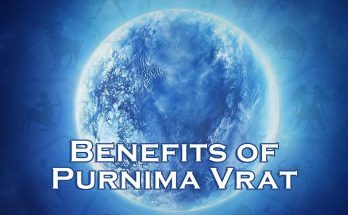 It comes on the last full moon day of the lunar month Phalguna (Phalguna Purnima) and marks the end of winter season. 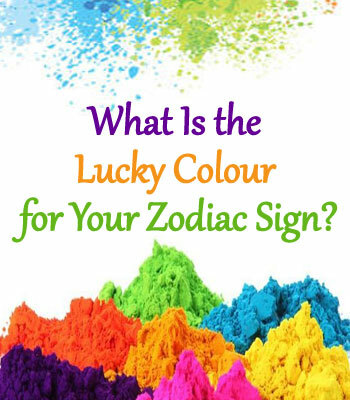 As per the Hindu Calendar Holi date varies in the Gregorian calendar and usually falls in March and sometimes in late February. It is the first major Hindu festival in the Gregorian calendar and for some believers beginning of New Year too. 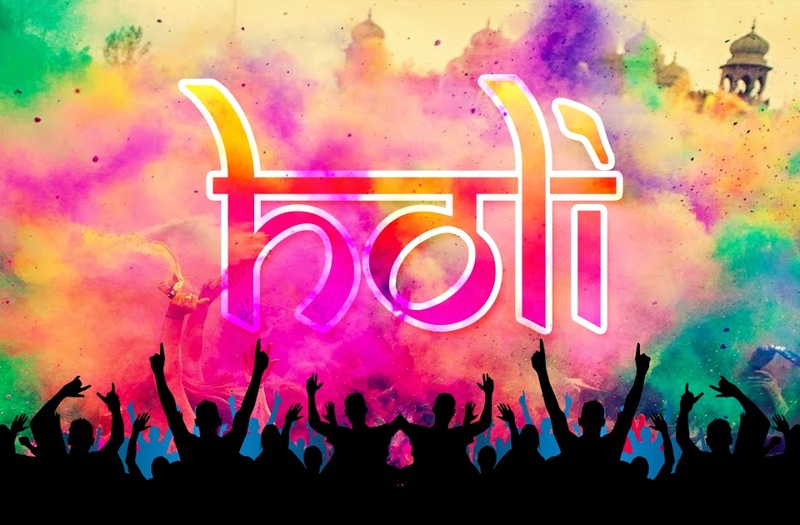 Holi is also known as the festival of love. Hindus believe it is a time to say farewell to winter and to enjoy spring’s lush colours. By tradition, it was identified as a festival that celebrated agriculture and commemorated good harvests. The mythologies behind Holi signifies the victory of good over evil, and the day is observed as a time to rid oneself from past errors, end conflicts, forget, forgive and to renew ruptured relationships. The celebrations start on the night before Holi with Holika bonfire. The next morning, people engage in a frolic with colours where they play, chase and colour each other with dry powder and coloured water. They celebrate in groups singing and dancing, and it occurs everywhere viz. streets, parks, outside temples and buildings. Apart from the gaiety and colourfulness, Holi has deep religious, social, cultural and biological significances which can be known through a close examination and little thought. The apparent reasons for celebrating Holi are solely mythological. The common legends behind the celebration of Holi are that of Prahlad and Holika, Siva and Kamadeva, ogress Poothana, ogress Dhundhi and Radha-Krishna. Hirayakshyap – the king of asuras who got infuriated by his son Prahlad’s devotion to Lord Vishnu, wanted to kill him. As he failed in many attempts to kill his son, he sought the help of his sister Holika who had the boon to sustain in fire without getting burned. Holika coaxed young Prahlad to sit in her lap and she herself took her seat in a blazing fire. The legend says that Holika was not aware that the boon worked only when she entered the fire alone, and paid the price of her sinister desire by her life. Prahlad who kept praying was saved by Vishnu and came out unharmed. The name ‘Holi’ is supposed to be derived from Holika and is celebrated as a festival of victory of good over evil. It is also celebrated as the triumph of a devotee as the legend depicts that those who dare to torture a devotee will get punished. In several states of India, especially in the north, people enact ‘Holika’s burning to ashes’ at Holika bonfire. In some places, people render their gratitude to Agni by offering gram and stalks. Further, on the last day of Holi, people take a little fire from the bonfire to their homes and is believed that by following this custom their homes and bodies are rendered pure. A popular legend of Holi in Southern India is that of Kamadeva who risked his life to revoke Lord Shiva from meditation. According to the legend as Shiva’s consort Sati committed herself to fire, Shiva became extremely sad and went in too deep meditation renouncing his worldly duties. Meanwhile, Parvati started meditating to acquire Shiva as her husband. As complications began to arise in worldly matters, other Gods sought the help of Kamadeva to revoke Shiva from his meditation. 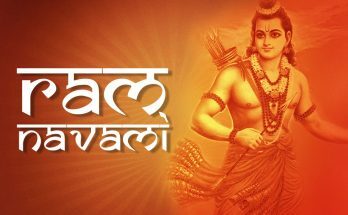 Kamadeva knew that he might suffer the consequences, yet he shot his love arrow on Shiva for the sake of the world. This infuriated Shiva and he opened his third eye reducing Kaamadeva to ashes. However, Kamadeva’s arrow made the desired effect and Lord Shiva married Parvati. Ogress Pootana who tried to kill infant Krishna by feeding him poisonous milk. Lord Krishna’s wicked uncle Kamsa sought the help of Pootana to kill him, and she fed him poisonous milk in the disguise of a pious woman. However, infant Krishna sucked her blood which revealed the monster behind that pious woman and laid her to death. Commemorating this victory of divinity over demonic forces, the effigy of Pootana is burned in some places on the night before Holi. Ogress Dhundhi who used to troubled children in the kingdom of Raghu. The female monster Dhundhi had a boon from Lord Shiva that she would not be killed by Gods or men and would not suffer from arms, heat, cold or rain. This made her almost invincible and she began to cause troubles especially to children. The weakness she had was that she would not be able to withstand the noise and pranks of children. Knowing this the priest advised the King that on Phalguna 15 children may go out of their house, make a heap of wood and grass, set it on fire, clap their hands, make noise and sing and laugh which would tease and drive away the ogress. Thus the children of the village united and displayed their might by chasing Dhundhi away with shouts, pranks and abuses. For this reason, letting children make noise and pranks at the Holika bonfire became a part of Holi celebrations. Holi is also celebrated commemorating the divine love of Radha and Krishna. One story is that young Krishna, who was sad for his dark complexion, applied colour on his beloved Radha’s face to make her one like him. It says that the extreme delight, Krishna took in applying colour on Radha and other gopis became a trend and a part of the Holi festivities. In regions where as per the legends Krishna grew up, Holi is celebrated for 16 days (until Rangpanchmi). The celebration of the various legends associated with Holi reassures the people of the power of the truth. The moral of all these legends is that the good ultimately triumphs over evil. They influence and encourage people to follow good conduct and to believe in the virtue of being truthful. This has so much significance in modern society where people resort to evil practices for small gains and selfish motives. Holi comes at that time of year when fields are in full bloom and people are expecting a good harvest giving them a good reason to rejoice and to make merry. The spirit of Holi helps people to believe in the virtue of honesty and to fight away the evil. It is the tradition of Holi to turn enemies to friends, to rebuild ruptured relations and to forget all ill feelings. On this day people do not differentiate between the rich and poor and everybody celebrate together and share their excitements. Also, people use to visit friends and relatives and exchange gifts, sweets and greetings which help in revitalising relationships and strengthening the emotional bonds. People of all communities love to participate in the colourful and joyous festivities of Holi which brings them together and strengthens the nation’s secularism. Holi is significant to our lives and health in many ways other than providing joy and fun. We have to be grateful to our forefathers who started the trend of celebrating Holi at such a scientifically accurate time and in such a healthy and fun-filled way. Holi comes at that time of year when people tend to be idle and apathetic. This occurs naturally as the body experiences a sudden change of climate from cold to heat. As part of Holi celebrations people sing, dance, have pranks and laugh, which help to rejuvenate the functions of the human body. The traditionally used colours when sprayed on the body make a good impact too. The biologists say that the liquid dye or Abeer adds to the health and beauty by penetrating through the pores and strengthening the ions. There are scientific reasons behind the tradition of Holika Dahan or Holika bonfire. The transition of climate from winter to spring favours the growth of bacteria in and outside the body. In Holika Dahan, people perform Parikrima (walking around) around the fire where the ambient temperature may rise up to 145 degrees Fahrenheit which cleanses the body by killing bacteria. In some parts of South India, after the burning of Holika, people put ash (Vibhuti) on their forehead and consume a mix of Chandan (sandal paste) and young leaves and flowers of the Mango tree, to promote good health. Also, on Holi, people clean up their houses and premises which improve the sanitary condition of the locality. The clean houses make the residents feel good and generate positive energies. Apart from gathering together, singing, dancing, playing with colours, having sweets and visiting friends and relatives, the tradition of Holi is much more which varies from state to state in India. The festival is celebrated with different names and is observed as a time to forget, forgive and mend the relations. The charm and enthusiasm of festival are at its best in places associated with the birth and childhood of Lord Krishna viz. Mathura, Vrindavan, Barsana and Nandgaon. At Barsana it is celebrated as Lathmaar Holi in which women of Barsana give a tough time to men of Nandgaon who come to play Holi with them. They drag the unlucky captives, beat them and dress them in female attire, but all in the spirit of Holi. In Haryana, there is a revengeful tradition of bhabhis called Dulandi Holi in which they beat their devars and take sweet revenge for all the mischiefs they have played on them. The most enjoyable activity in Holi is the tradition of breaking the pot which is celebrated with so much buzz in the states of Maharashtra and Gujarat. A pot of buttermilk will be kept hung high on the streets and men form a huge human pyramid to let one at the top break the pot with his head. All this while, women sing Holi folk songs and pour water on men. The tradition is based on the mischievous nature of Lord Krishna who used to steal buttermilk from every accessible house in the village. In Bengal Holi s celebrated with some difference. The tradition of celebrating Holi as Basant Utsav (Spring Festival) was first observed at Vishwa Bharti University, founded by Rabindranath Tagore. Here students clad in traditional attire decorate campus with intricate rangolis, carry out prabhat pheris and sing songs composed by Gurudev. There is another tradition of Dol Yatra which is a procession in which idols of Radha and Krishna are carried on decorated palanquins. Sikhs also have some tradition of observing Holi which was started by the last guru Sri Guru Gobind Singh. On the day after Holi, Hola Mohalla is celebrated in which they gather at Anandpur Sahib to display their physical strength and military prowess. In Manipur, Holi is celebrated for six continuous days. The highlight of the festival here is the special Manipuri dance, called ‘Thabal Chongba’. Manipuris observe the centuries-old Yaosang Festival which got amalgamated with Holi in the eighteenth century. There are many more different activities concerning Holi celebrations which vary from place to place. In parts of North India, special drinks and delicacies like gujiya, mathri, malpua, puranpoli, dahi badas etc are prepared. Holika Dahan is the major ritual performed at the time of Holi which is also considered an important Holi Puja. People light bonfires on the eve of Holi festival to celebrate the victory of ‘good’ over ‘bad’ which is called Holika Dahan. It can be performed at any place and its preparations begin almost 40 days before by gathering woods on important crossroads of the town. On the night before Holi, effigies of Holika and Prahlad are placed on the huge heap of woods. The effigy of Holika is made of combustible material and that of Prahlad is made of non-combustible material and upon setting them alight, people chant Rakshoghna Mantras of the Rig Veda to cast away the evil spirits. The leftover ashes are collected by people the next morning and are smeared on the limbs of the body as Holi Prasad which is an act of purification. Holi Pooja is different from Holika Dahan in some communities. Marwari women offer Holi puja before Holika Dahan. It is called ‘Thandi Holi’ and is performed in the afternoon and evening. This custom is considered very auspicious for married women and is believed to ensure the healthy life of their husbands. In parts of South India where Kaamadeva is worshipped for his extreme sacrifice, Kama Dahanam is conducted Instead of Holika Dahan. Here the festival is called Rangapanchami and is celebrated on the fifth day after Poornima (full moon). Mango blossoms are offered to the deity with sandalwood paste to cool off the pain of his fatal burns. Songs are sung which depict Rati’s (Kamadava’s consort) sorrow. In Tamil Nadu, Holi is known by three different names viz. Kamavilas, Kaman Pandigai and Kama-Dahanam. The setting alight of Holika Dahan at midnight marks the beginning of Holi celebrations. The next day which is called Dhuleti is only meant for merrymakings and play of colours. No special pooja is performed on this day and people take extreme delight in spraying colour on each other with pichkaris (water missiles) or pouring buckets. The frolic with colours occurs everywhere viz. streets, parks, outside temples and buildings, and people move from place to place in groups singing and dancing. After an eventful and fun-filled day, evenings are celebrated in a dignified manner by visiting friends and relatives. People have special Holi delicacies, participate in Holi meets and enjoy till late in the night. Also, some cultural organizations conduct special get-togethers to generate harmony in society. In some places (like Mathura and Barsana), Holi celebrations continue for a week as each major temple organise a Holi bash on a different day. Holi is being celebrated in India and Nepal since time immemorial. 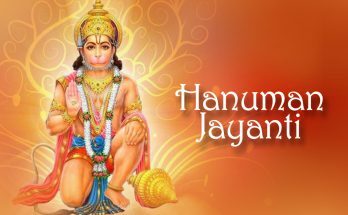 It is also celebrated in other parts of the world where there is a significant population of Hindus and is commonly observed among the Caribbean and South American communities of Indian origin. 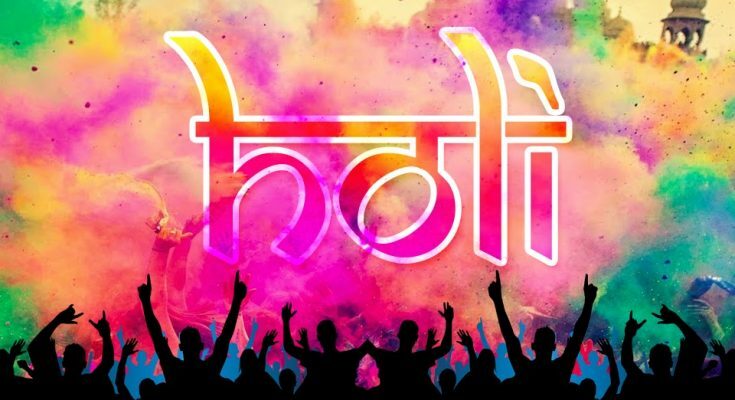 For its high level of liberty and enthusiasm, Holi is getting popular outside the Indian community too and has recently spread to Europe and North America as a celebration of love, frolic and colours.